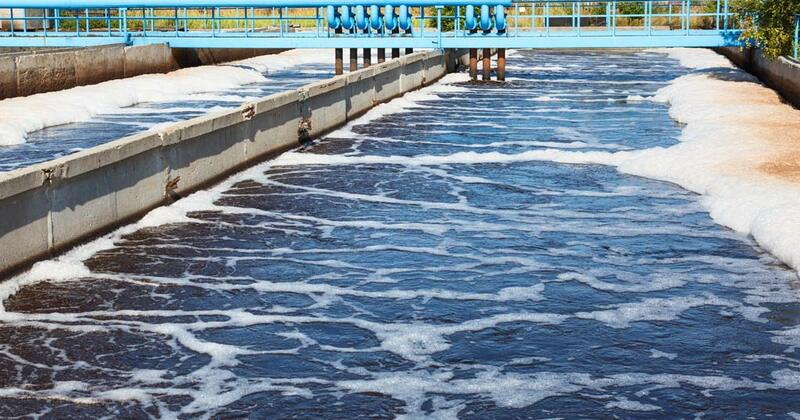 We are specialists in industrial wastewater treatment. We offer different solutions according to the different kinds of industries and their needs. Giving an answer to what our customers expect from us and to the needs of the environment is the kind of challenges that we face in all our projects. 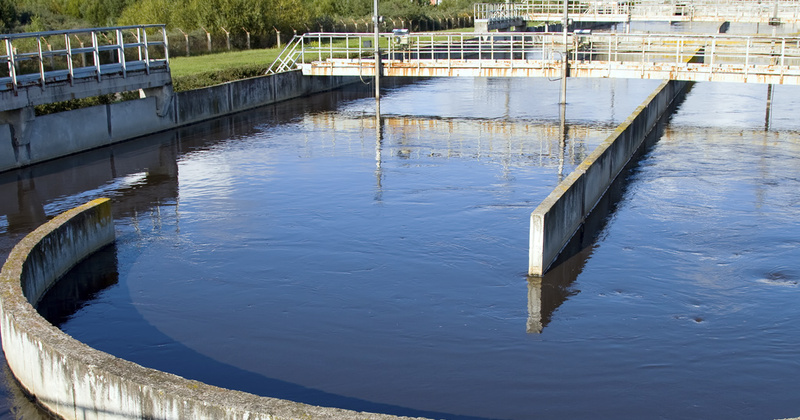 This is what enables us to guarantee the success in an industrial wastewater treatment plant. We offer a wide range of specialized services to solve all your needs. Technical assistance 365 days per year. 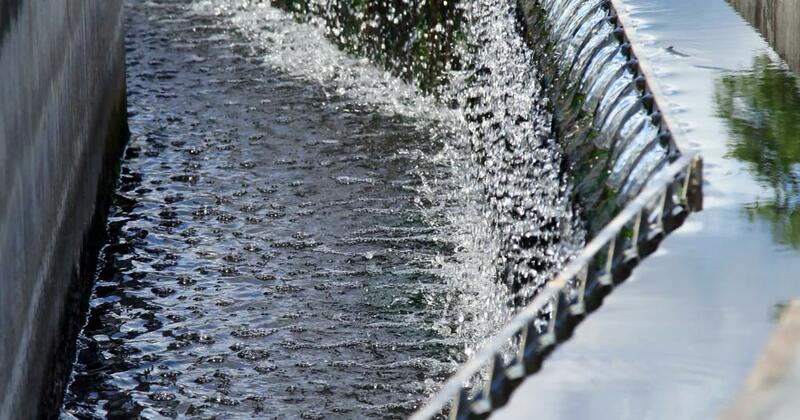 At CIM Aigua we have a human team specifically qualified and committed to meet all the needs of our clients, to listen to them and to solve each real problem that any wastewater treatment poses. The quality and environmental management system has been developed under our supervision and it has all our support. This system acquires the commitment to comply with all the applicable environmental laws and regulations and with any other requirement established by the organization, other than the regulatory ones, thus establishing and revising environmental objectives and targets.